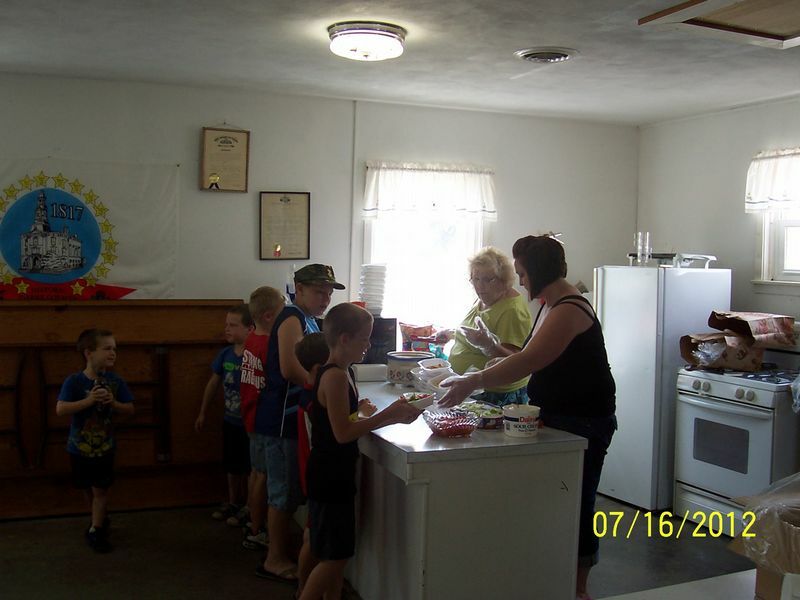 In the village of Hollansburg, Ohio, volunteers from local churches are creating miracles for struggling children and families. 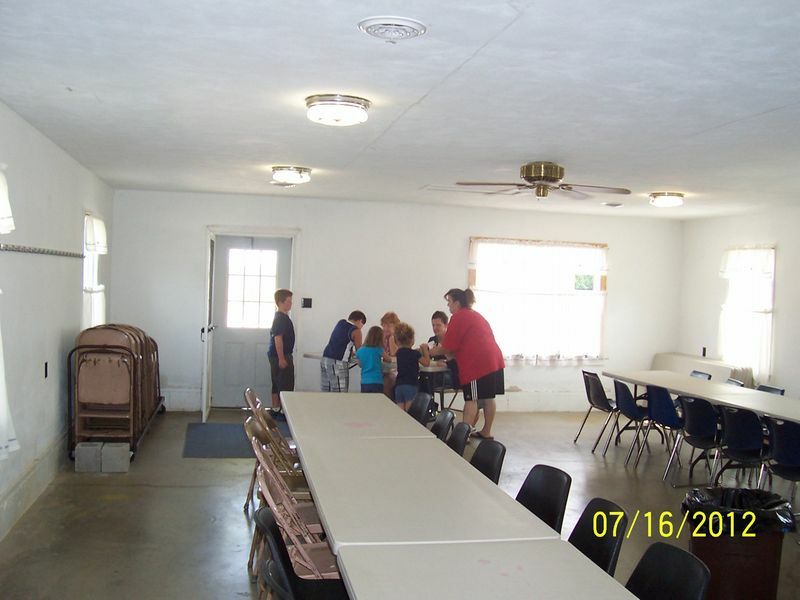 Twice a week, Mondays and Wednesdays, throughout the summer, when school is not in session, children and families show up at the Hollansburg Community Center to receive a free hot meal. 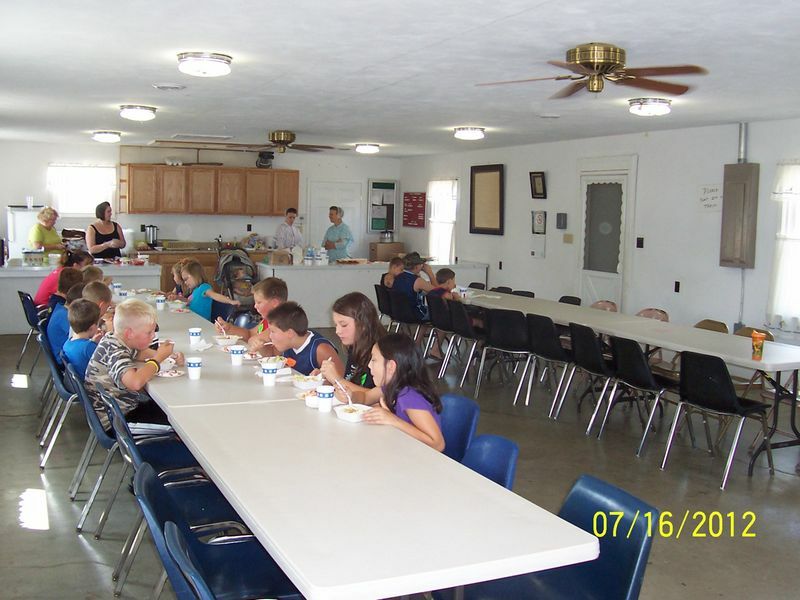 The Hollansburg Summer Lunch Program, in its second year, sees an average of 30 people on Mondays and 40 on Wednesdays, but the numbers are growing as the word spreads and the weeks go by. 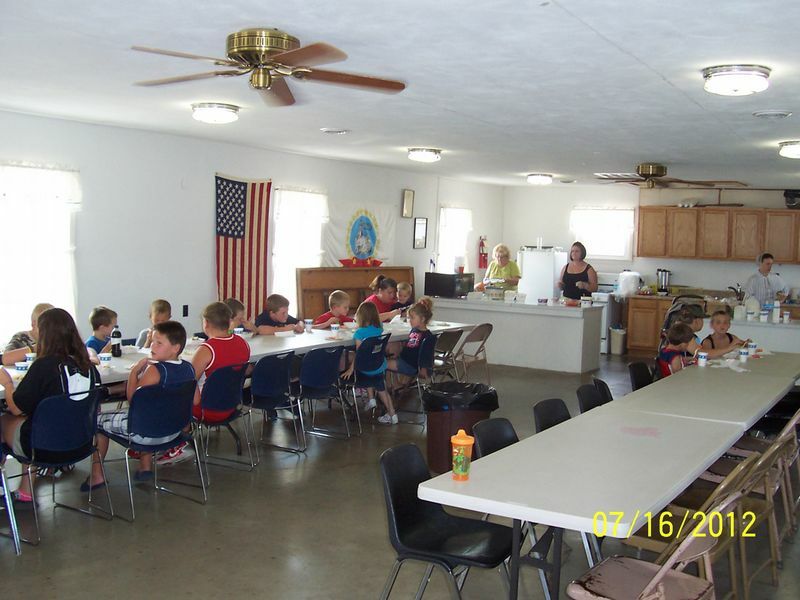 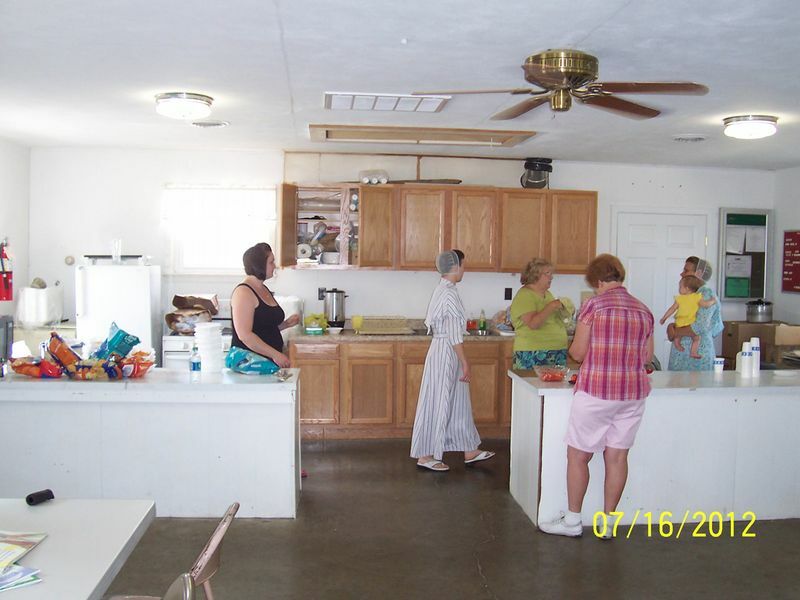 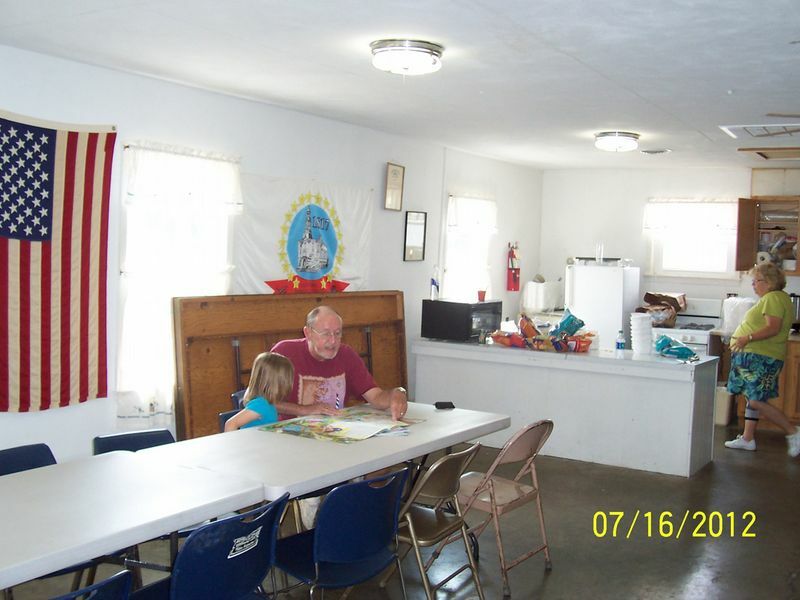 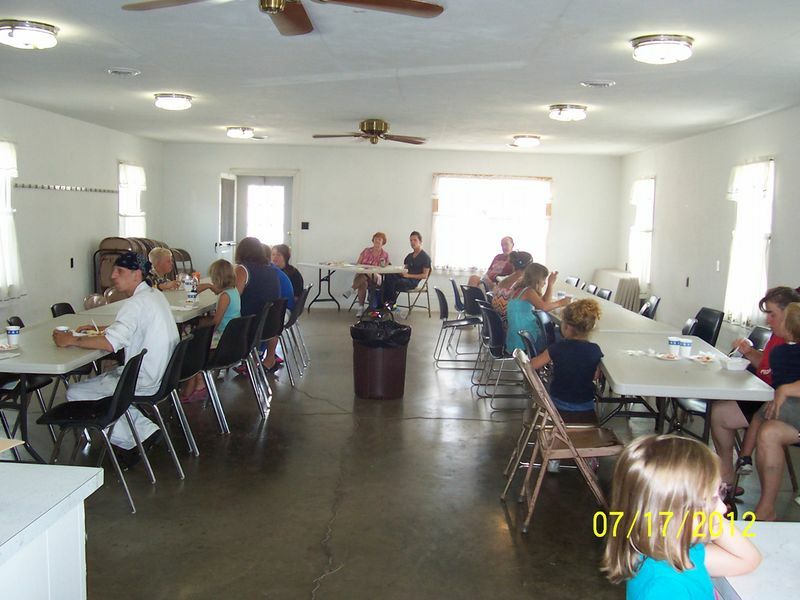 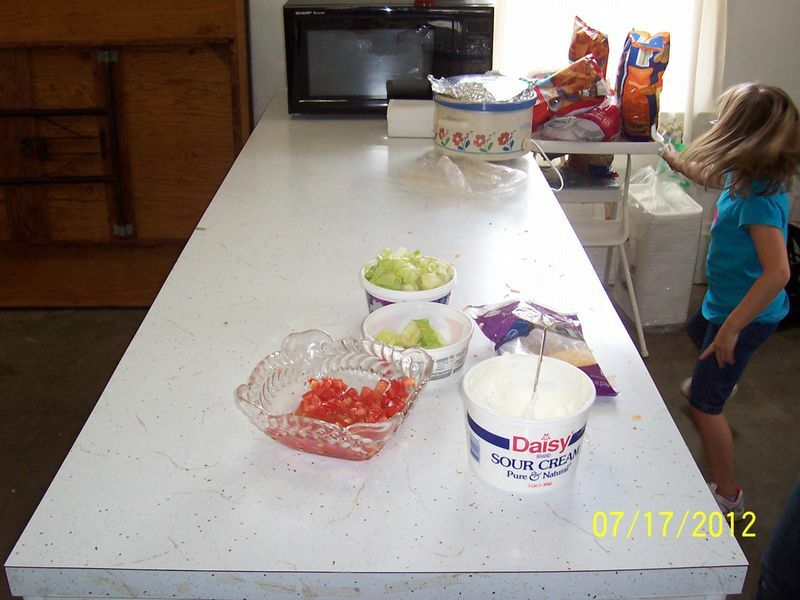 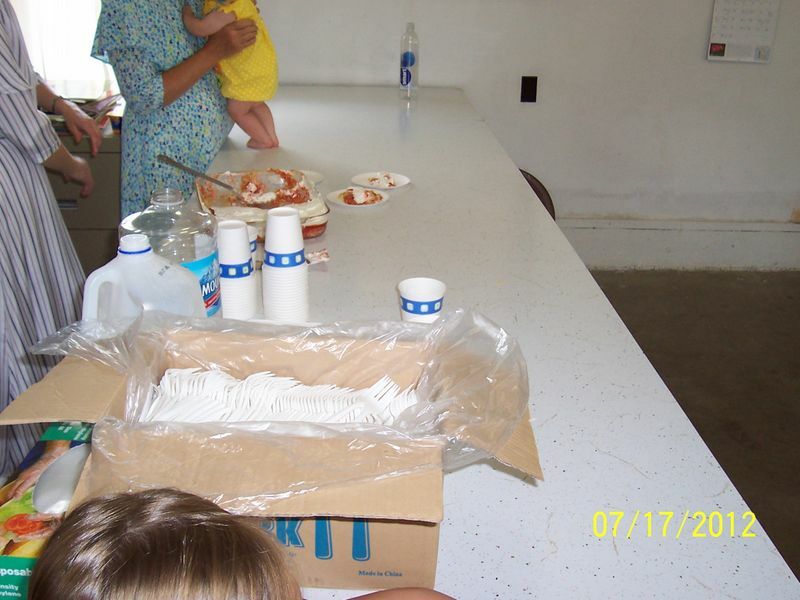 Community members operate the lunch program and local churches, including Cedar Grove Church the Brethren and Beech Grove Church of the Brethren, both part of the Southern Ohio District, and Buena Vista Congregational Christian Church of Farmland, Indiana.